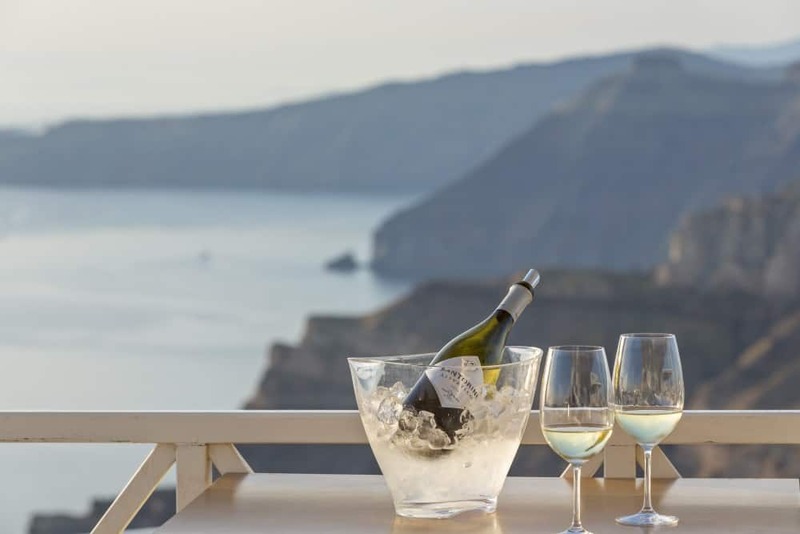 We have gathered in one article the top Santorini wineries. You will be informed about their activities in Santorini, if you can visit them and when, while photographic material accompanies each winery. 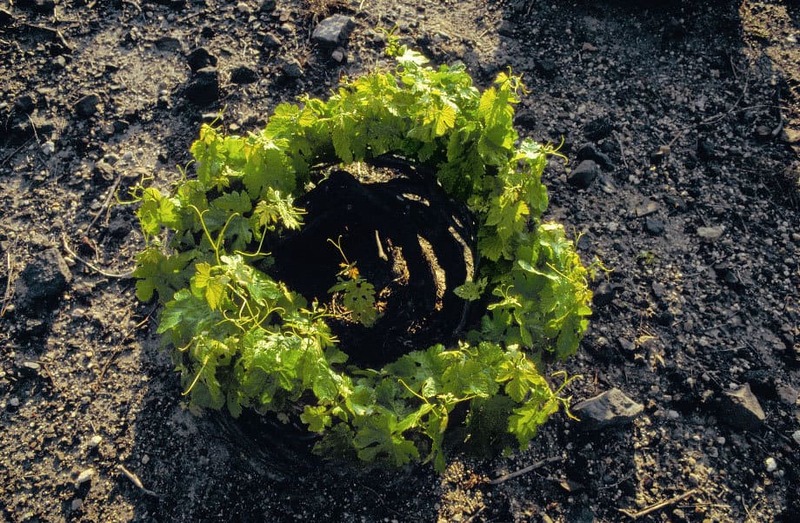 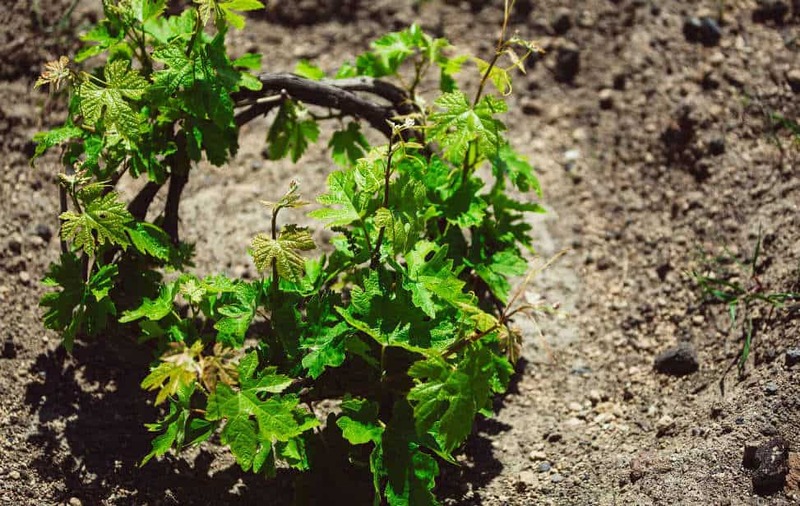 These are the Santorini wineries that make up the road of wine in Santorini, an island with a high tradition of wine production, as the love of the people and the geological morphology of the island contribute to their flowering and growth. 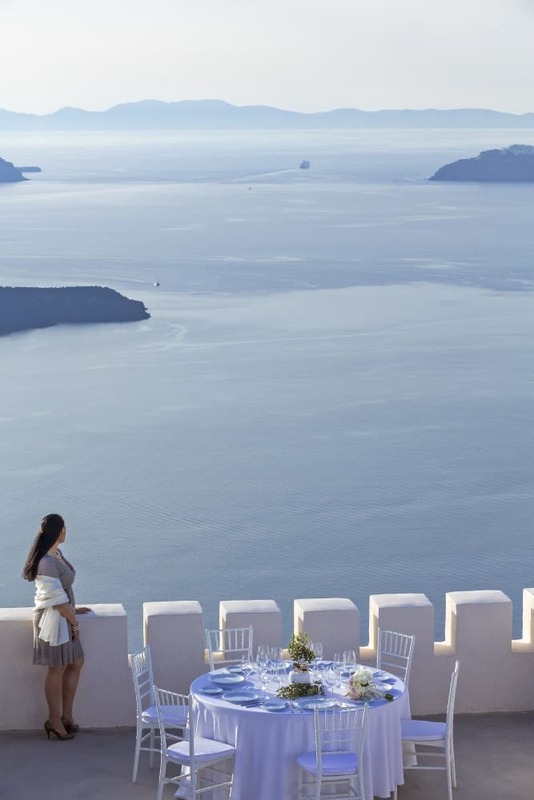 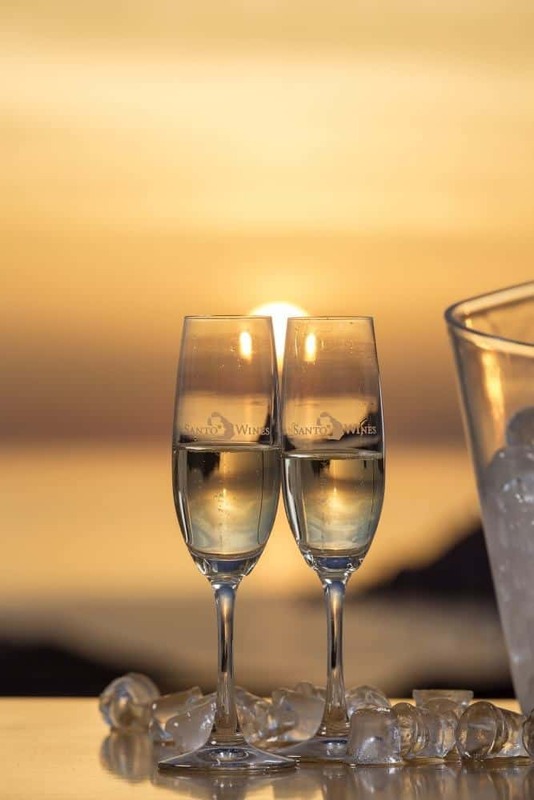 Venetsanos winery is located just above the harbor of Athinios, overlooking the enchanting caldera of Santorini. 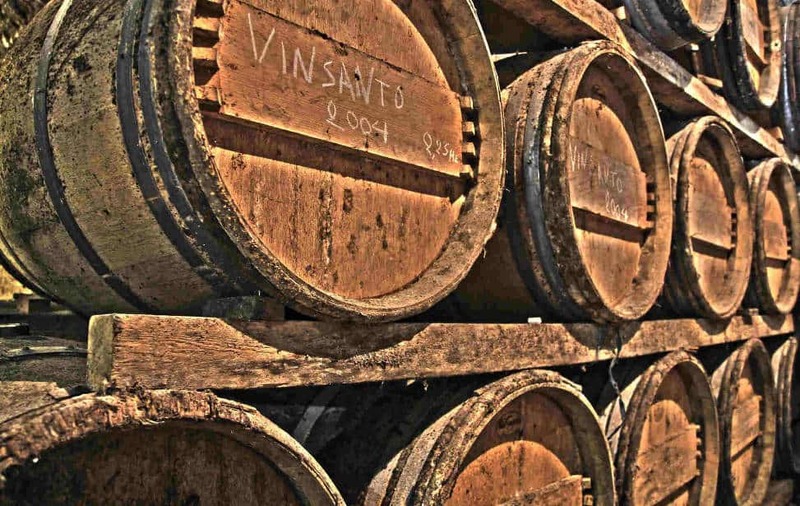 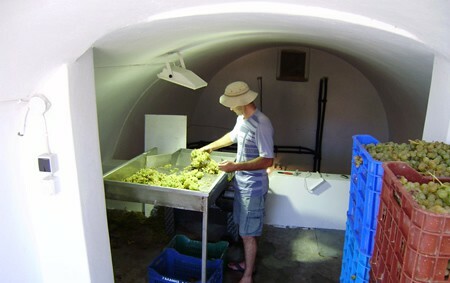 The Venetsanos family has a very long tradition of wine production. 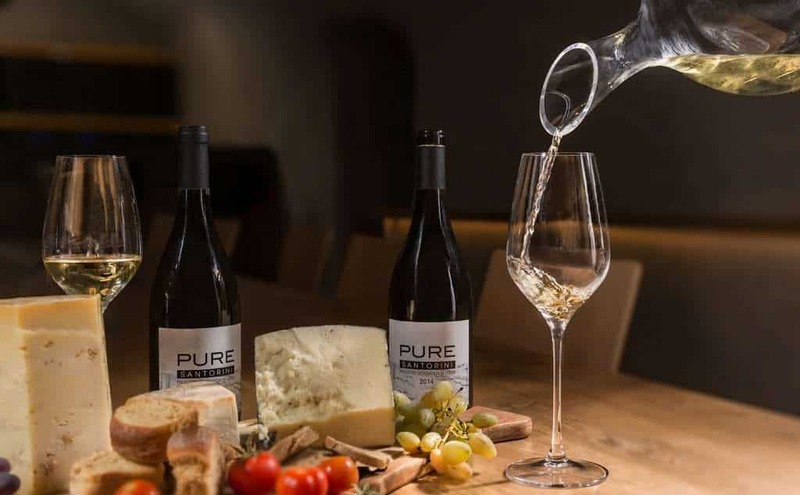 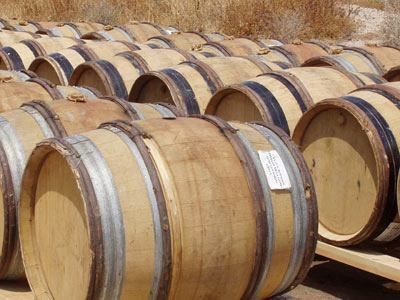 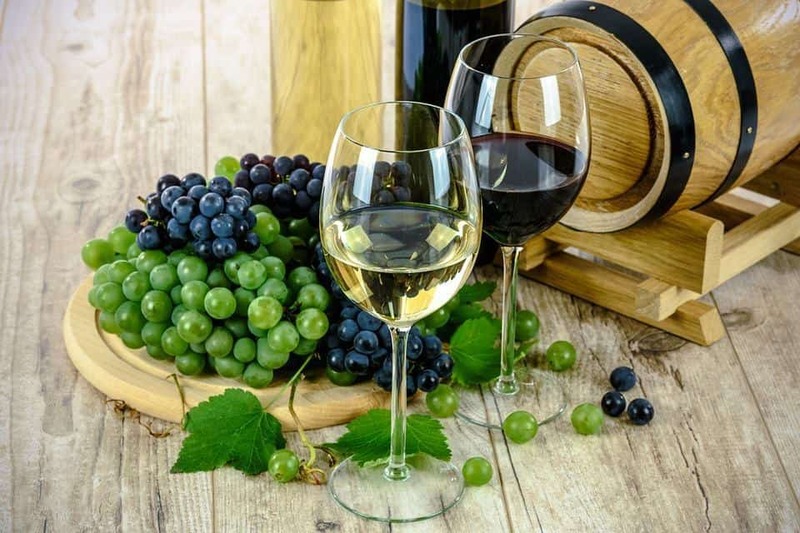 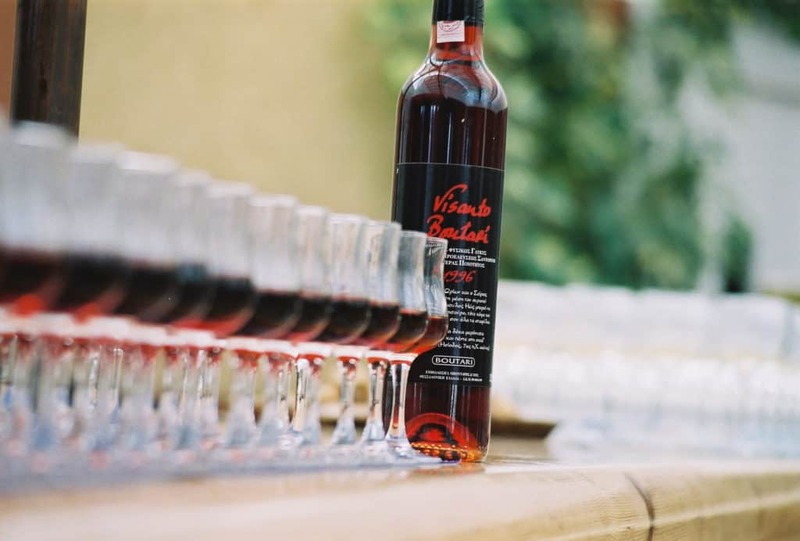 It began with the aim of producing the wine that would serve the needs of the island but soon expanded its activities as well as its exports particularly to countries such as Russia. 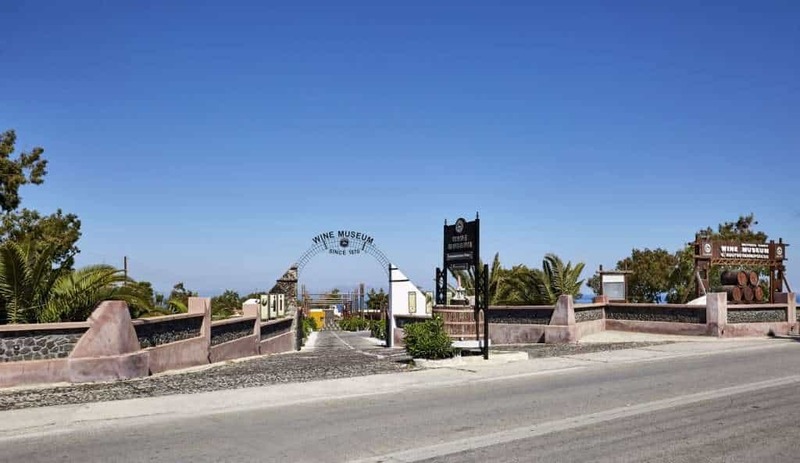 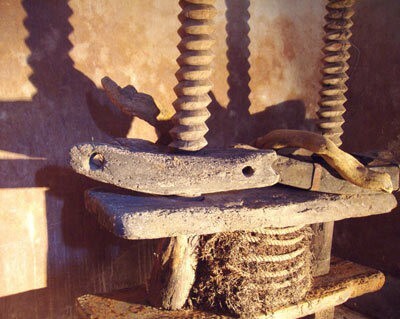 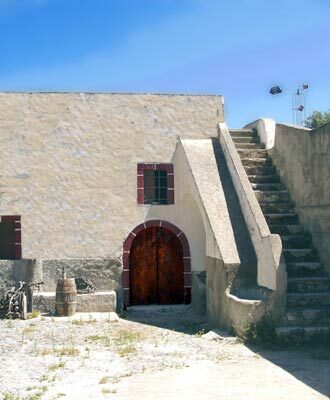 The winery was built in 1947 by the Venetsanos family and became the first industrial winery on the island of Santorini. 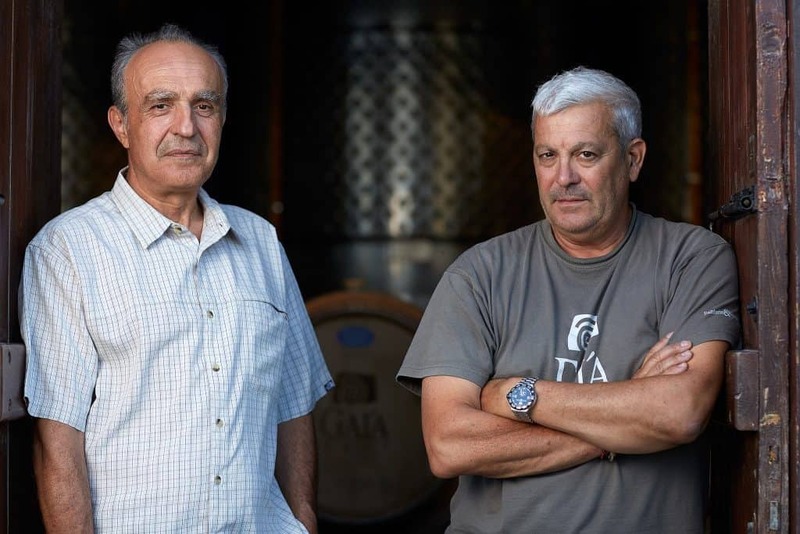 Domaine Sigalas was founded in 1991 under the name SIGALAS WINERY Ltd. 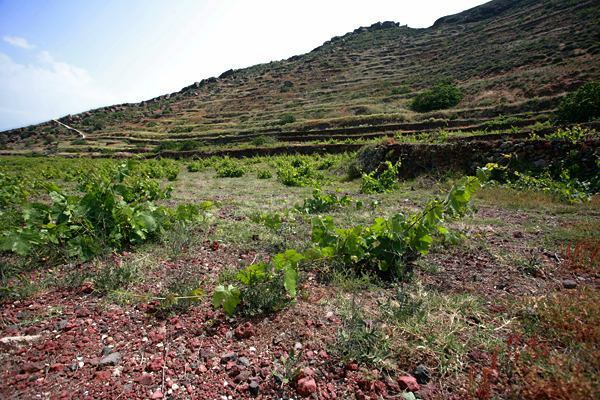 The winery was originally located in the traditional canava of the Sigalas family. 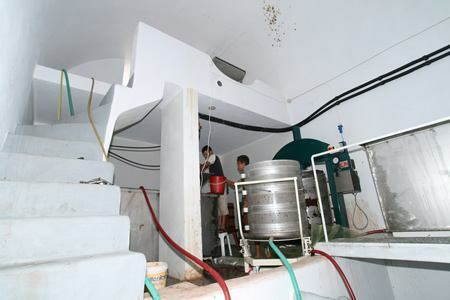 In 1998, new wine production and bottling plant were set up in a private area. 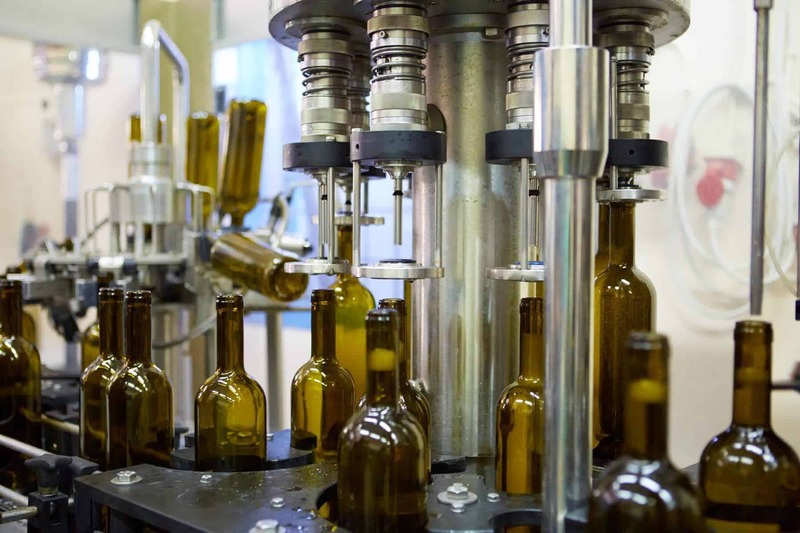 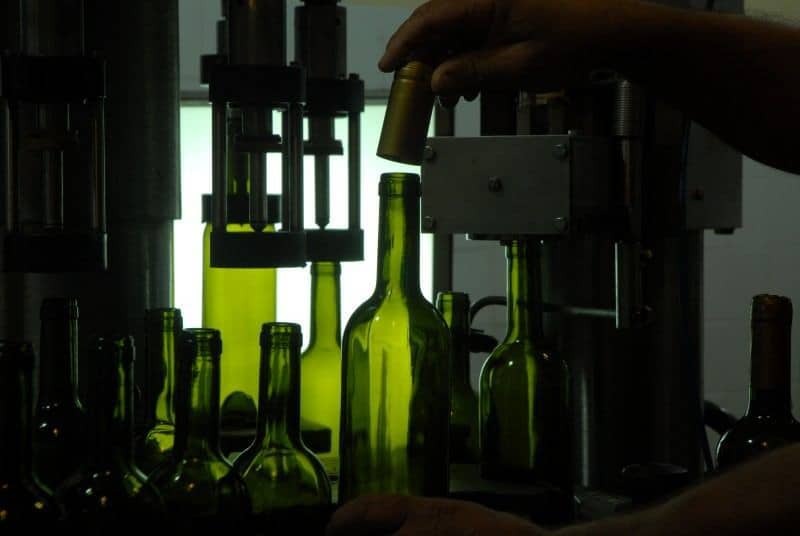 Since then, and following continuous investment in the modernization and expansion of the facilities, Domaine Sigalas has a capacity of processing and bottling 300,000 bottles per year. Hatzidakis Winery and the vineyards are located within the area of the Protected Designation of Origin (PDO) of Santorini, especially in the villages of Pyrgos Kallisti, Megalohori, Emporio and Akrotiri. 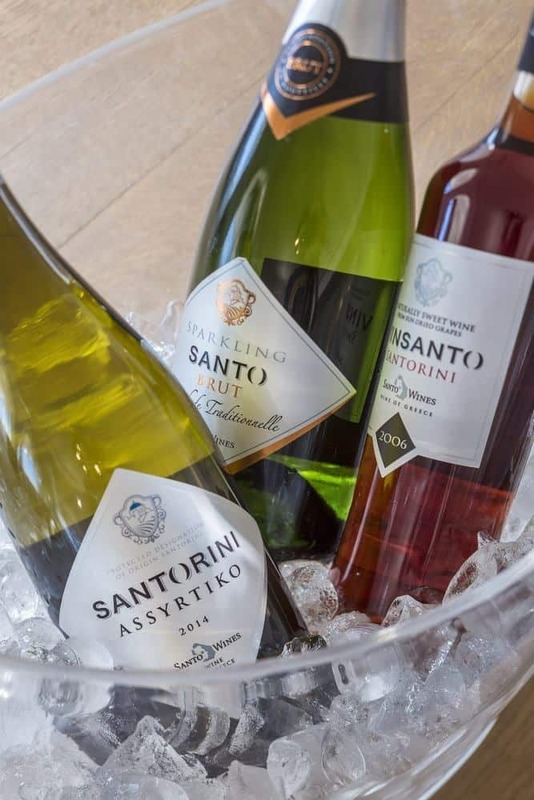 Hatzidakis Winery cultivates a total of 10 hectares of vineyards, at an altitude of 70 to 350 meters, mainly south or southeast, and with the white varieties of Asyrtiko, Aidani, and the red Mavrotraganos variety. 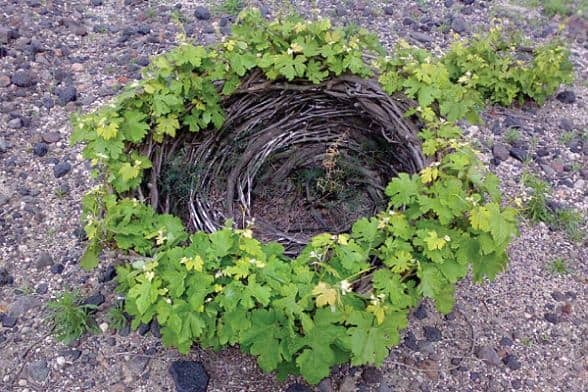 Organic farming is applied to all vineyards. 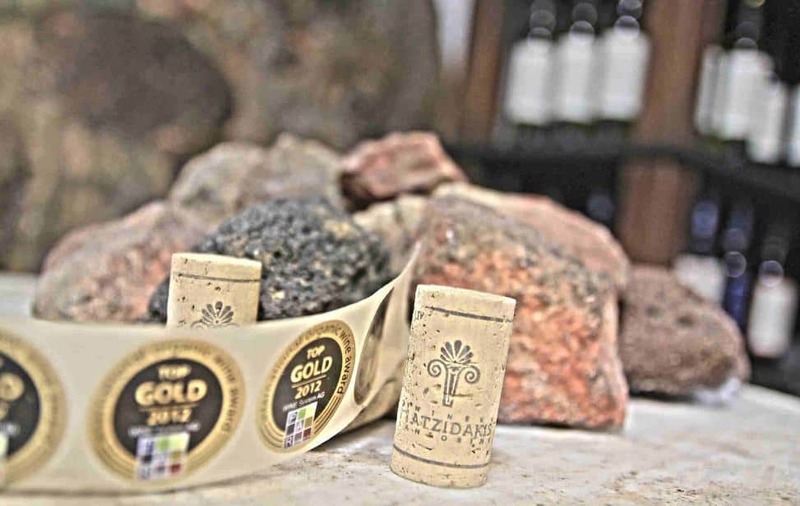 The Hatzidakis Winery is open for public visits as long as you come in contact to set the time of visit, the number of visitors and other necessary information for your reservation. 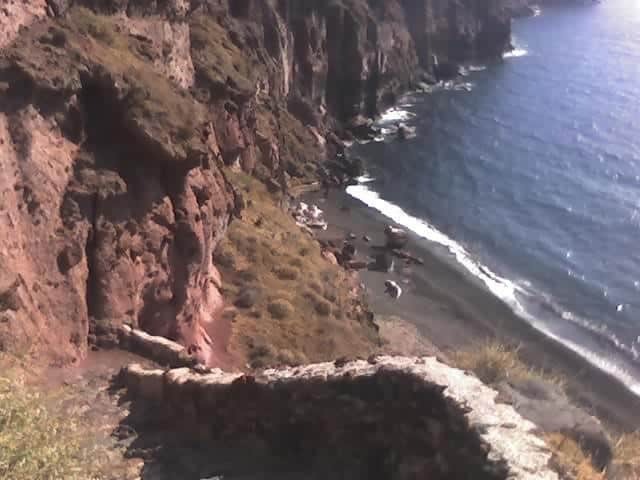 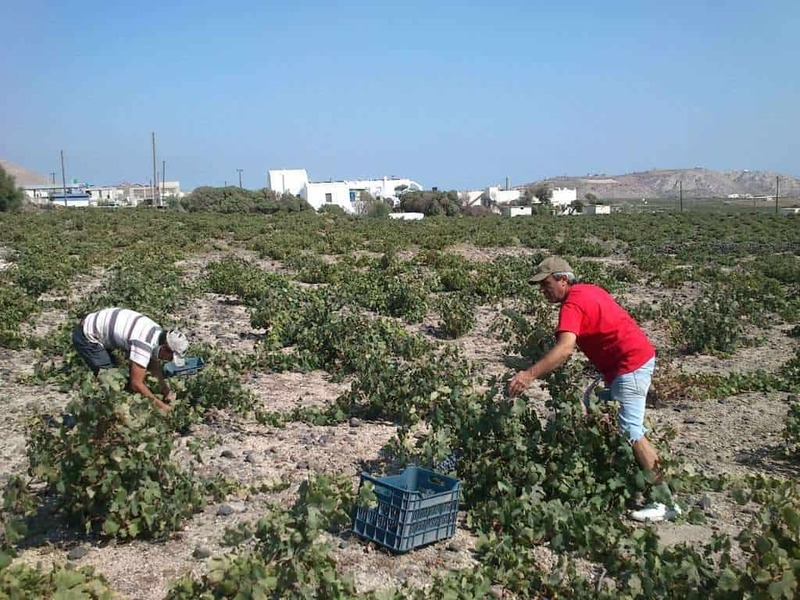 Boutaris’s wine-growers began exploring vinification opportunities in Santorini in the late 1980s. 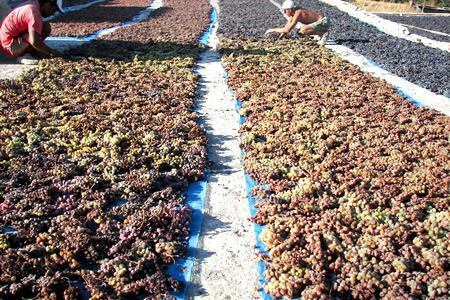 The first harvest of the Boutari winery next to the traditional village of Megalohori was in 1989. 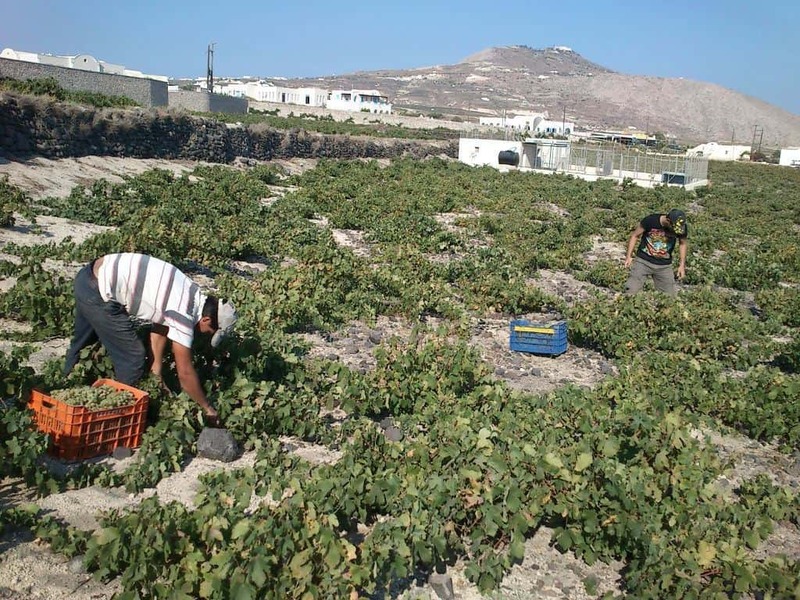 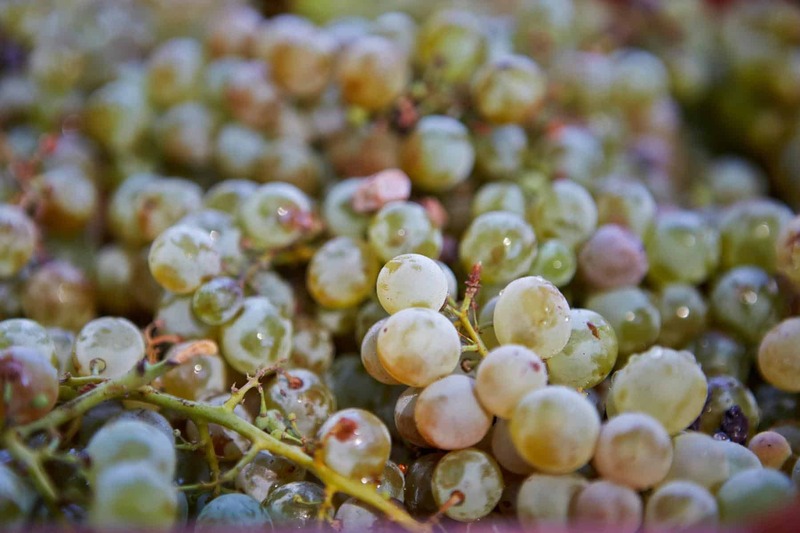 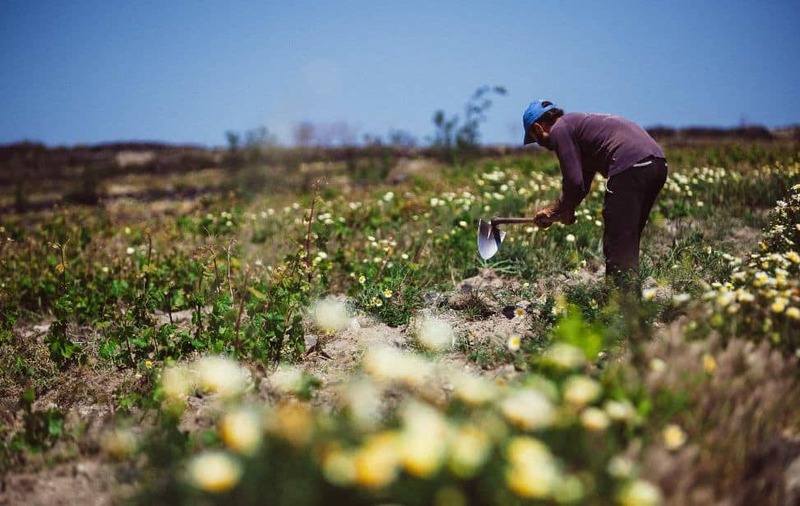 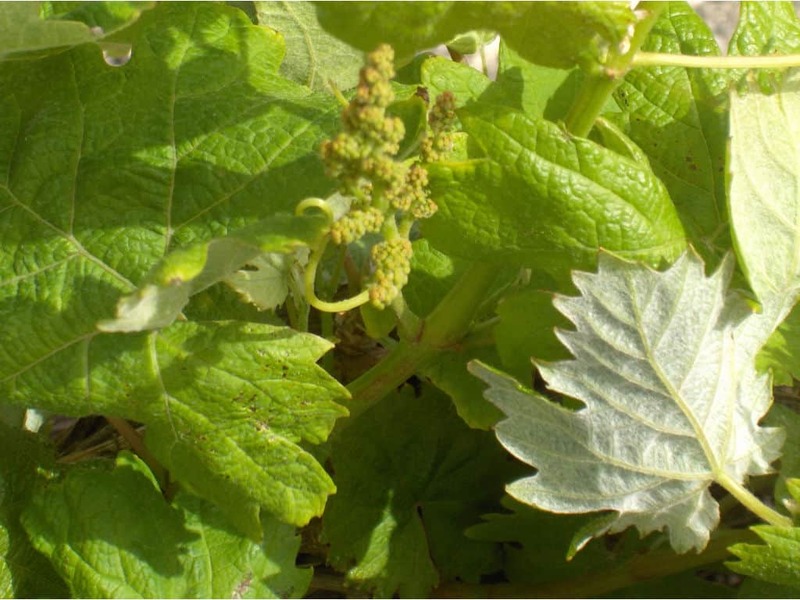 During the past 30 years, the agronomists and winemakers have brought great experience and innovative thinking to the viticultural community of Santorini, setting new standards of quality for harvesting and producing wine, the vinification practices that were unknown on the island and trained many successful winegrowers in Santorini. 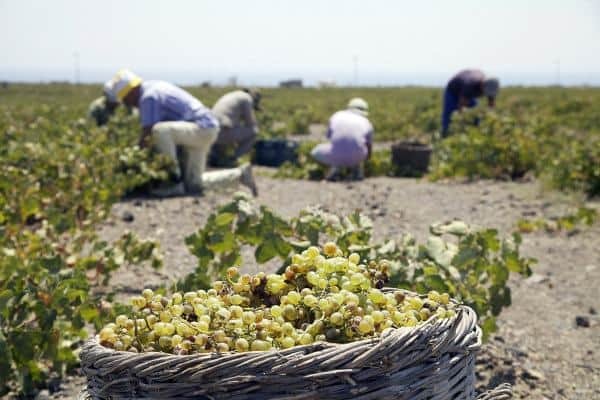 Santorini is a unique place for winemaking and the Boutari Winery has played a leading role in advancing wine and tourism. 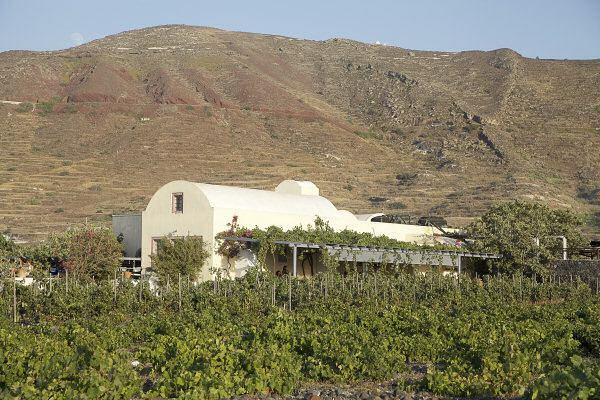 The Gaia Wines winery is located on a beach on the eastern side of the island, between the villages of Kamari and Monolithos. 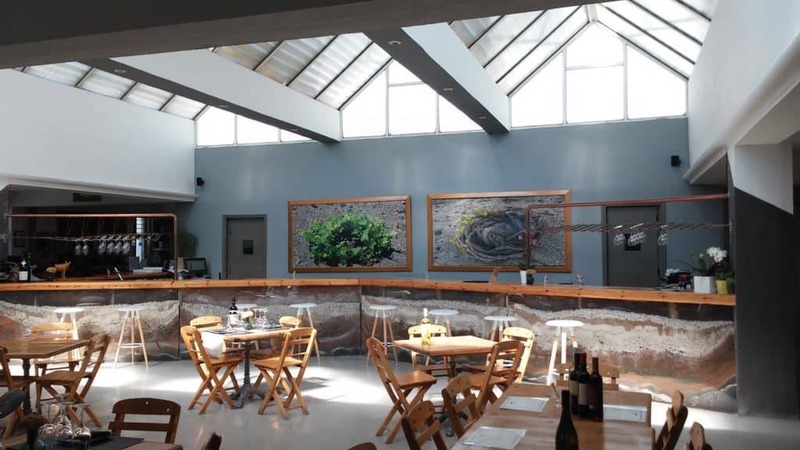 This industrial stone building was a tomato factory built in the early 1900s. 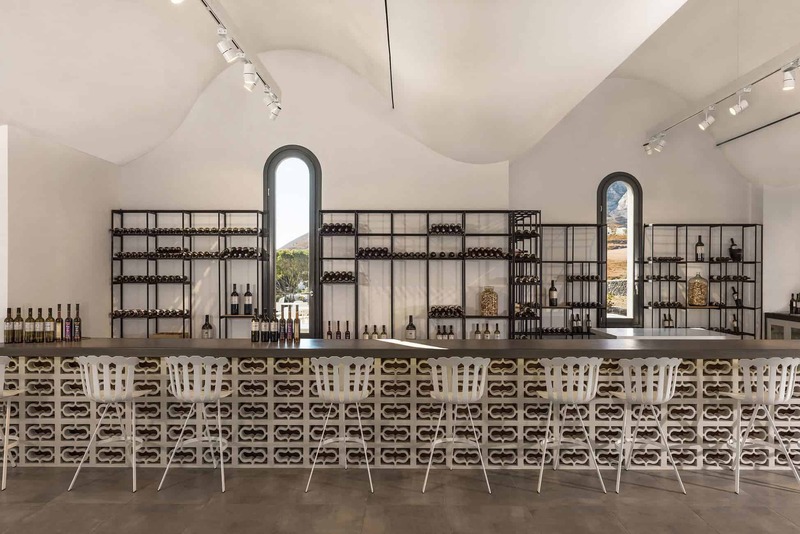 The Gaia Wines winery refurbished this rare, charming building, giving it a new life as a winery, preserving a piece of heritage through the restoration of this architectural example of industrialization. 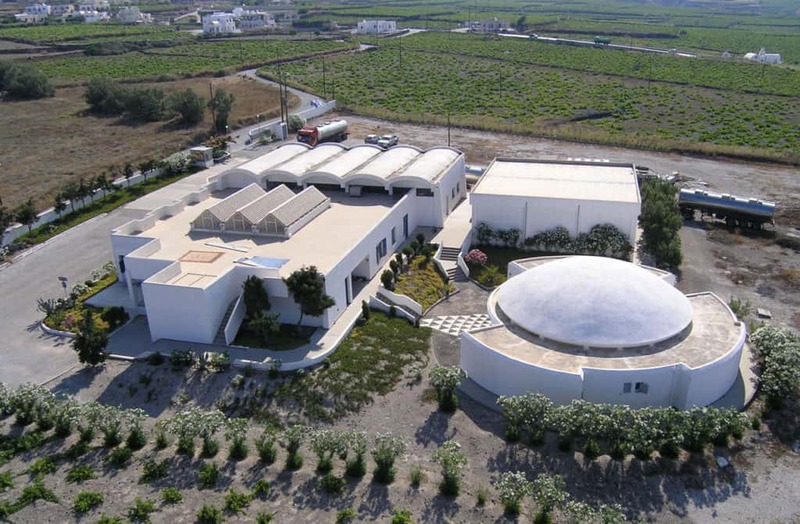 The SantoWines winery was built in 1992 in the village of Pyrgos, in a magnificent location on the caldera. 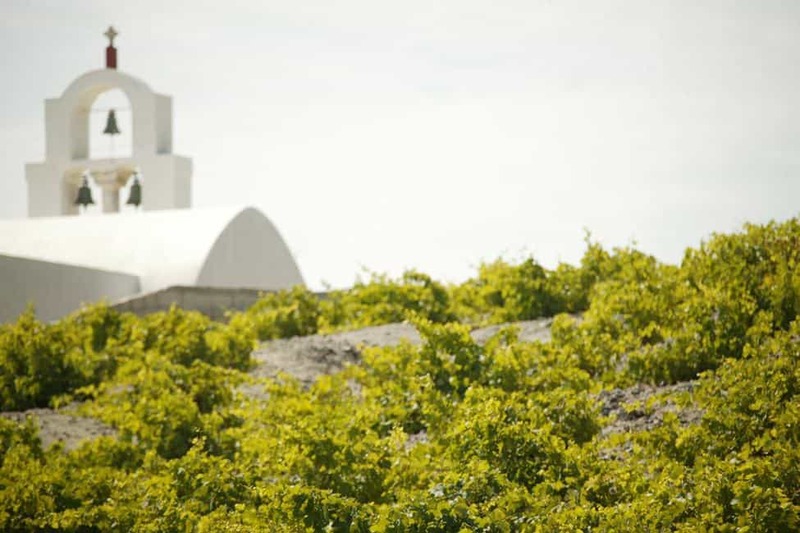 It is one of the most modern Santorini wineries, and also in Greece, where technological perfection harmoniously blends with the uniqueness of the island of Santorini. Its groundbreaking architecture is remarkable, as it is built on different levels, just like the so-called “terraces” of the vineyard, that is, the different levels that farmers have developed to facilitate the cultivation of the land. 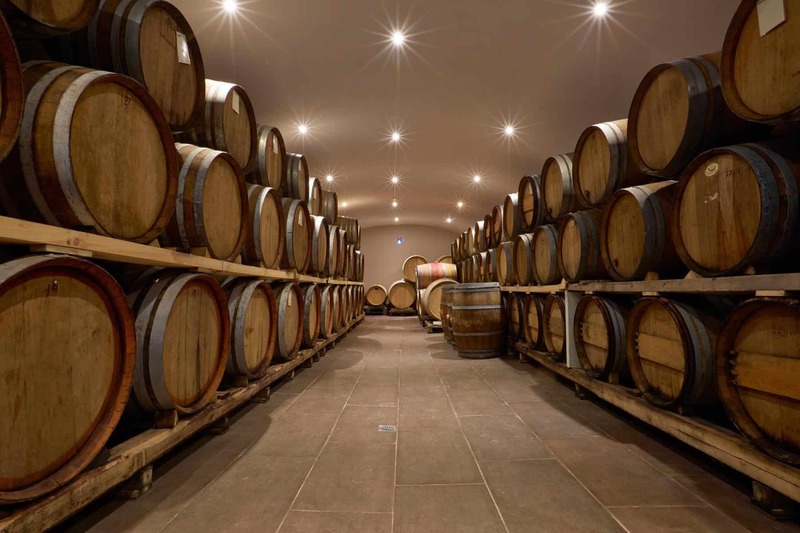 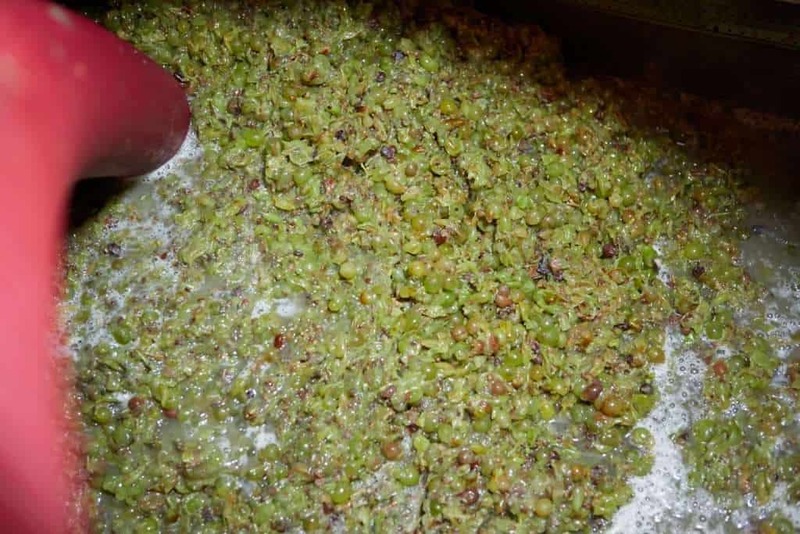 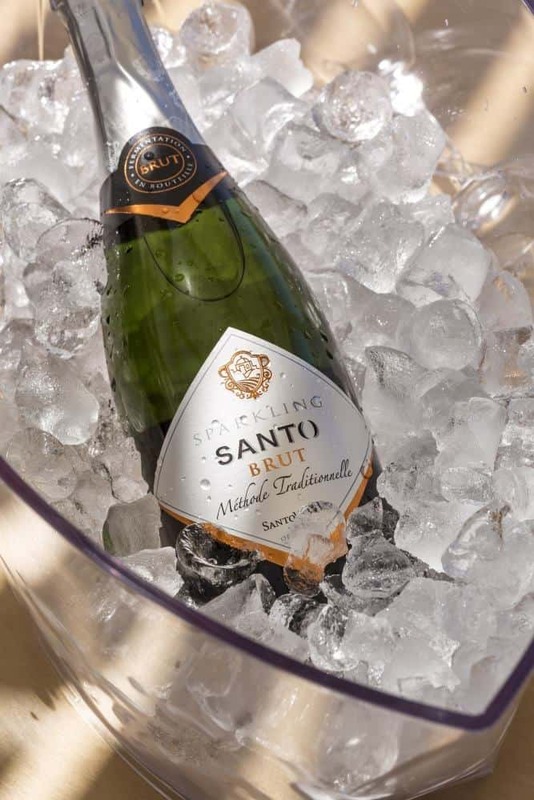 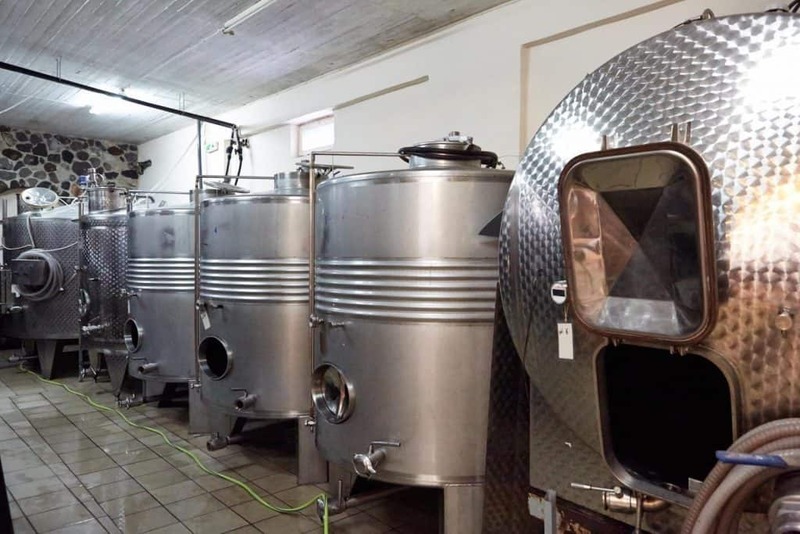 During the wine production process, the SantoWines winery uses the natural phenomenon of gravity that replaces the use of pumps to transfer the wine that improves the quality of the produced wines. 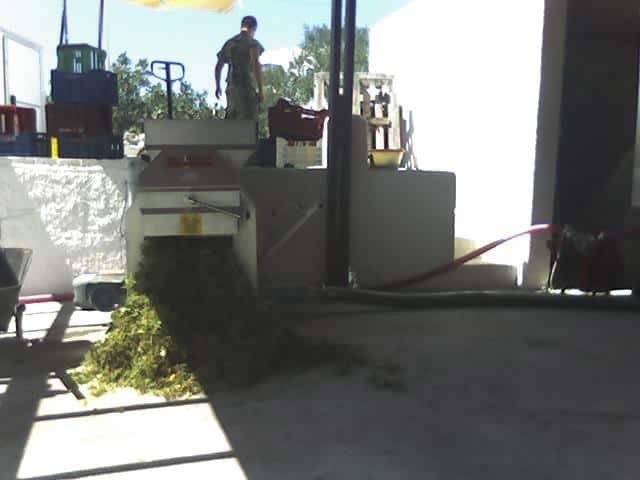 The SantoWines winery is open for public visits as long as you come in contact to set the time of visit, the number of visitors and other necessary information for your reservation. 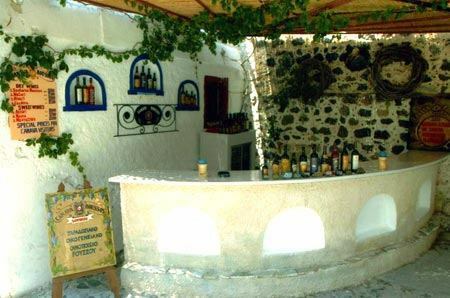 Gavalas winery in Megalohori, Santorini, is a family-run traditional business. 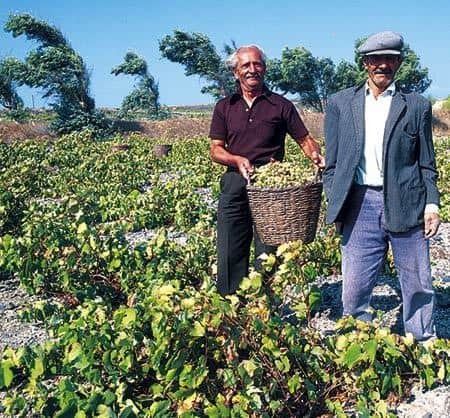 The family is engaged in the vinification of varieties grown in Santorini since the late 19th century. A visit is enough to become a lover of the wines produced at the Gavalas winery. 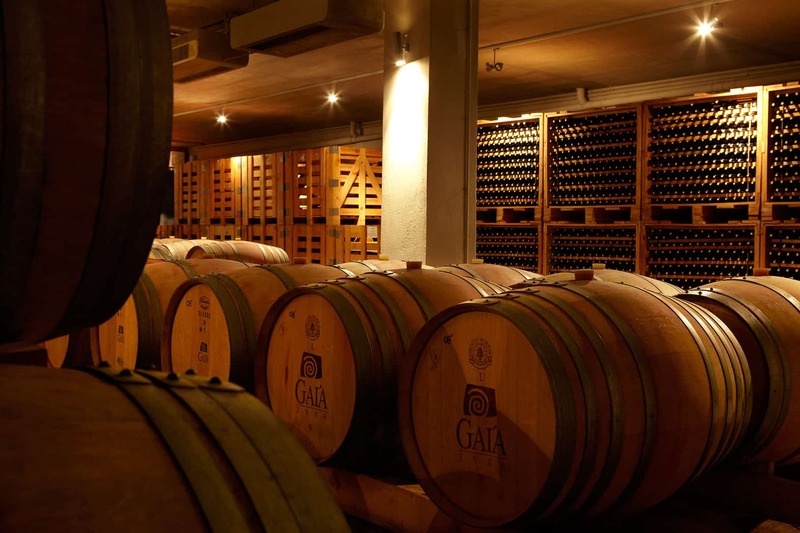 The Gavalas winery is open for public visits as long as you come in contact to set the time of visit, the number of visitors and other necessary information for your reservation. 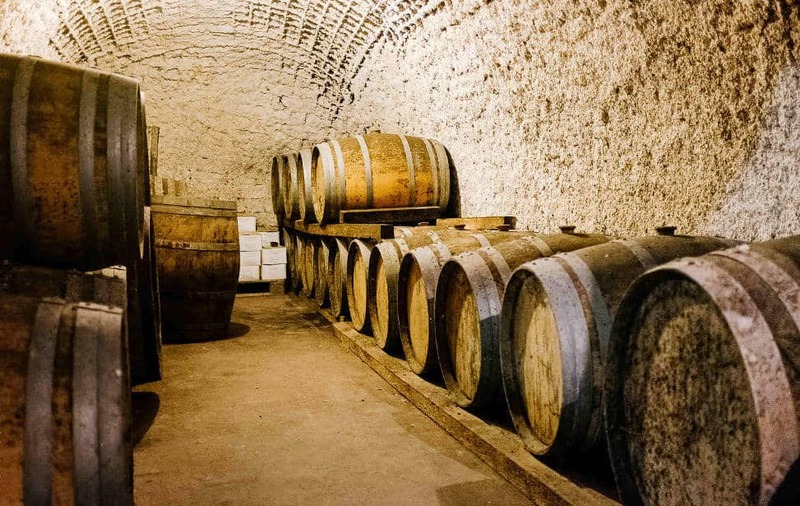 The old, pre-industrial winery of 1861 closed its doors in 1952 when its third owner, Nikolaos A. Argyros, founded the Union of Cooperatives for the products of Thira and the largest of Santorini wineries, known today as SantoWines. 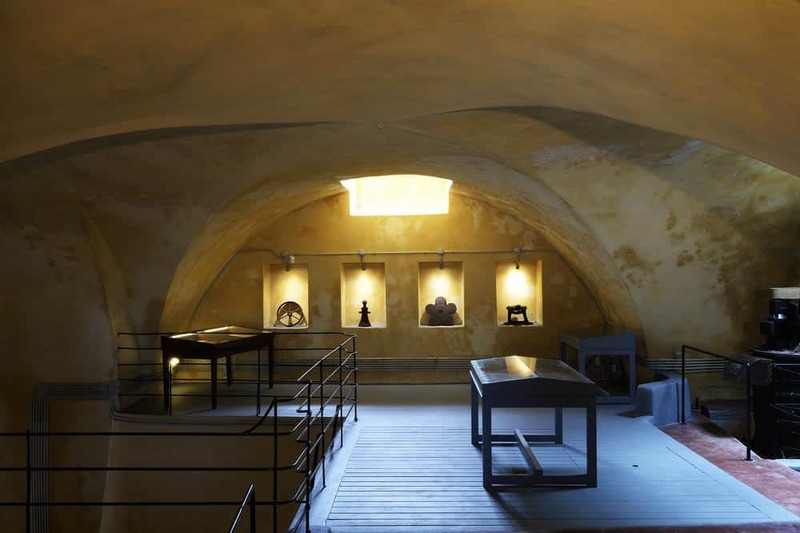 In 1999, his son, Antonis N. Argyros, brings it back to life and establishes Art Space. The rooms of the old winery are being renovated and used as a museum to remind us of the history of wine and the art of its creation. 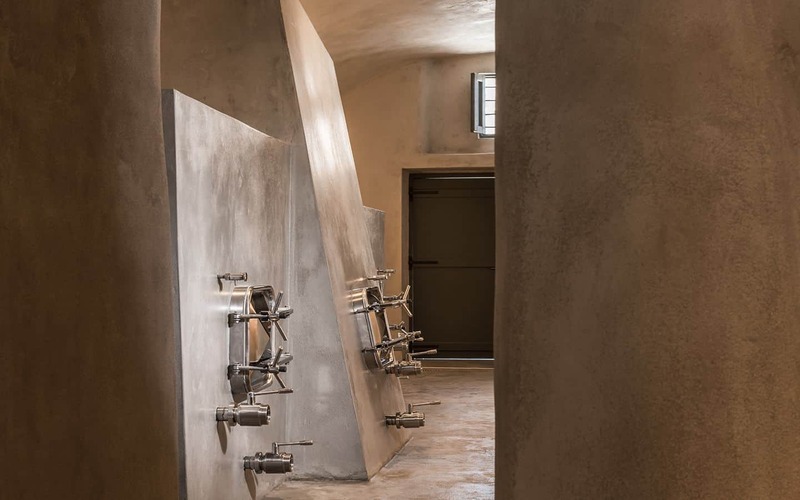 The ArtSpace winery is open for public visits as long as you come in contact to set the time of visit, the number of visitors and other necessary information for your reservation. 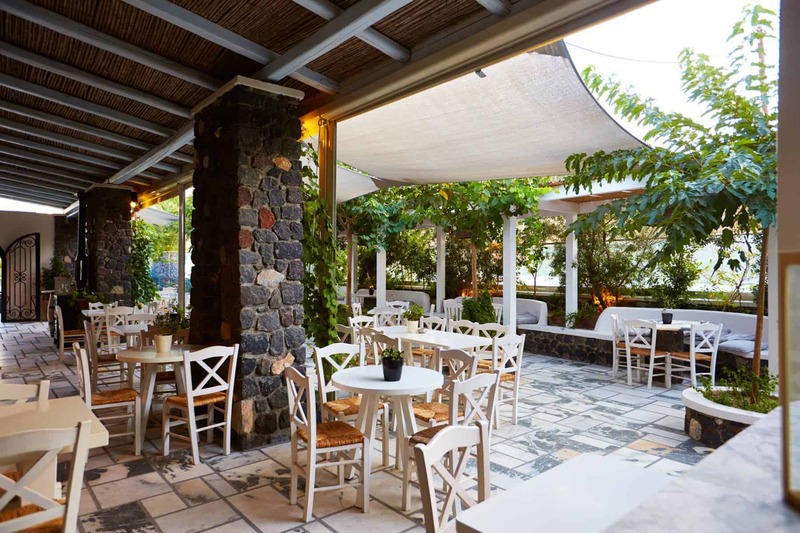 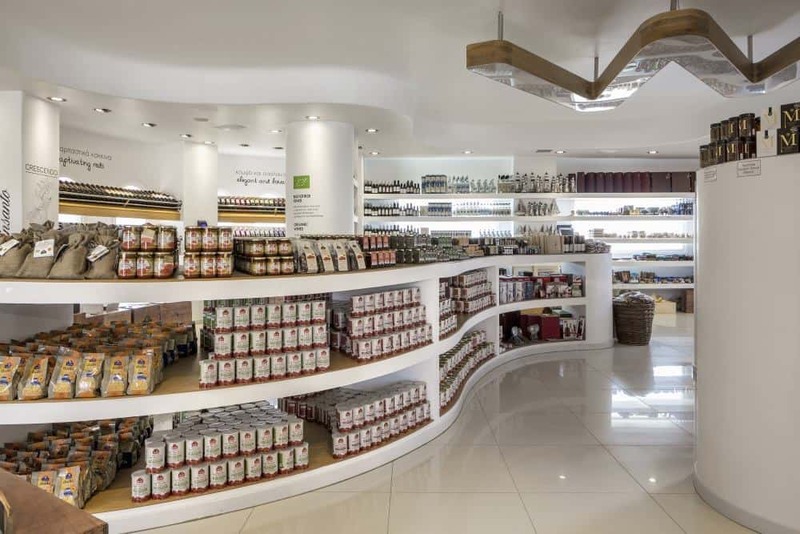 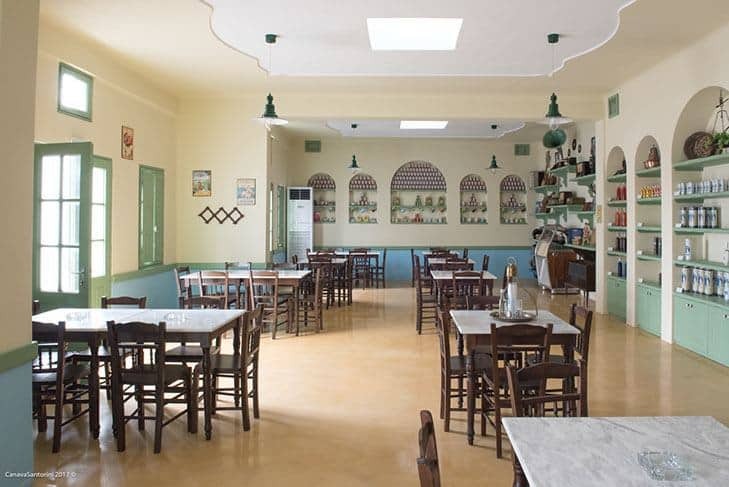 Estate Argyros was founded in 1903 and is located in Episkopi, Santorini. 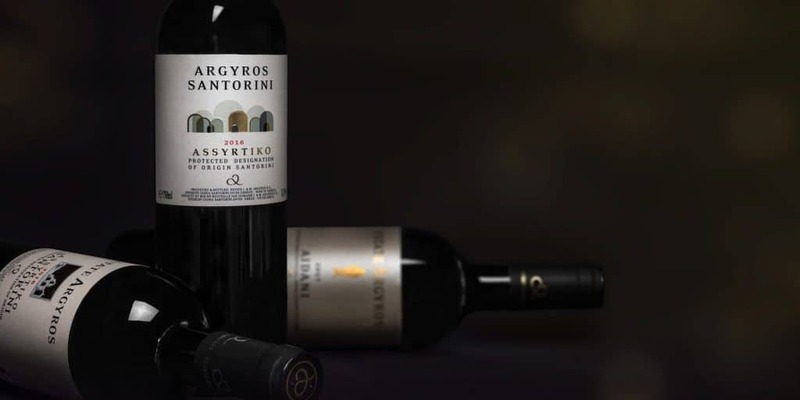 Estate Argyros philosophy is to produce excellent wines based only on the indigenous varieties of Santorini and especially on Assyrtiko. Your visit to Estate Argyros is a rare opportunity to experience a unique wine touring experience. 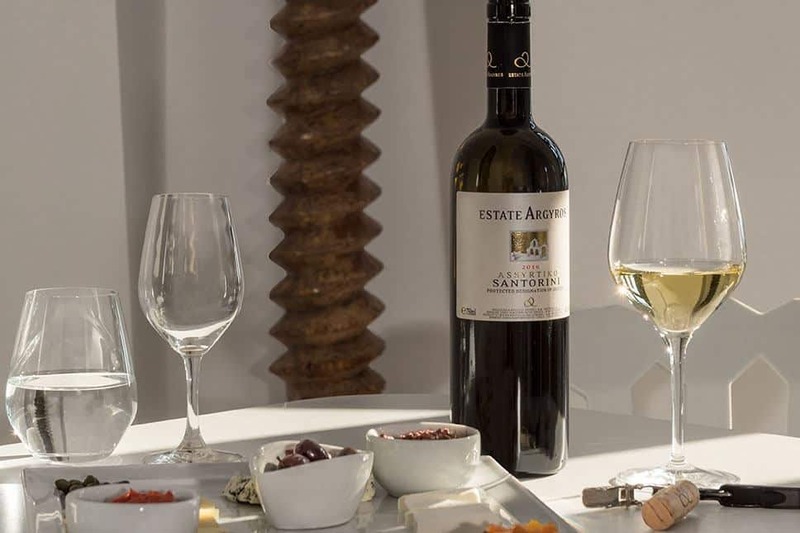 The Estate Argyros is open for public visits as long as you come in contact to set the time of visit, the number of visitors and other necessary information for your reservation. 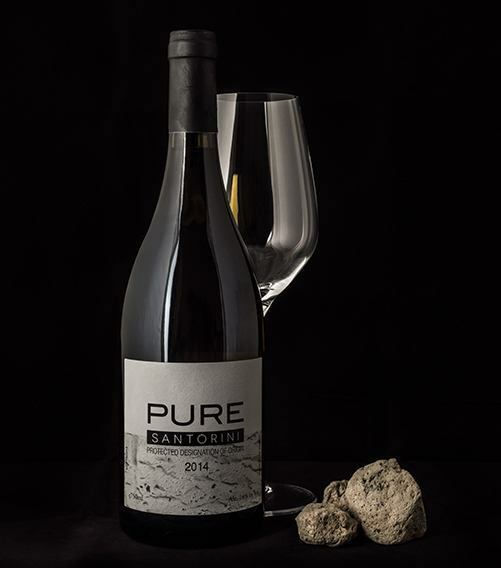 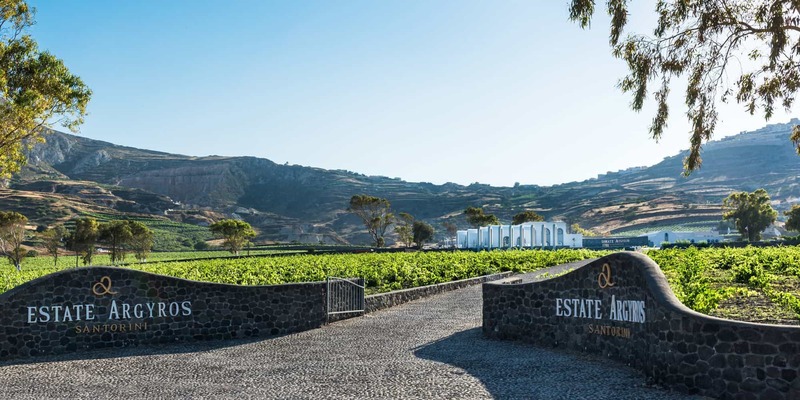 Artemis Karamolegos winery produces 11 different wines to highlight the complexity and express the true character of Santorini, their place of origin. 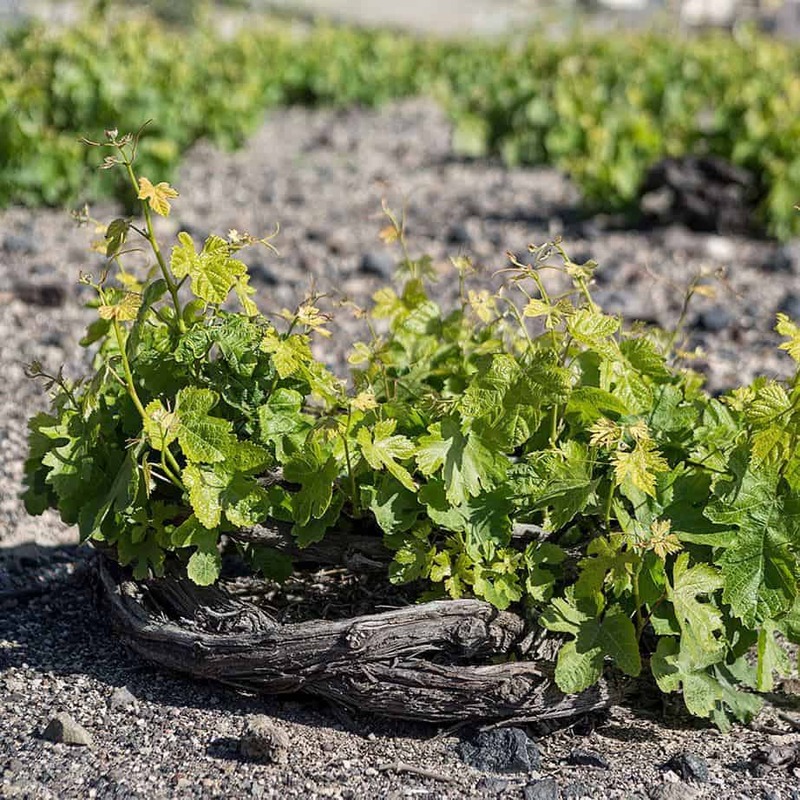 The Terra Nera series is an excellent introduction to the Santorini wines and is based on the two most popular varieties of the island (Assyrtiko, Mandilaria). Terra Nera White is the nicest and simplest version of Assyrtiko, as it comes from young vines cultivated at low altitude, which have been produced to be a more “daily” wine, with less aging and complexity. 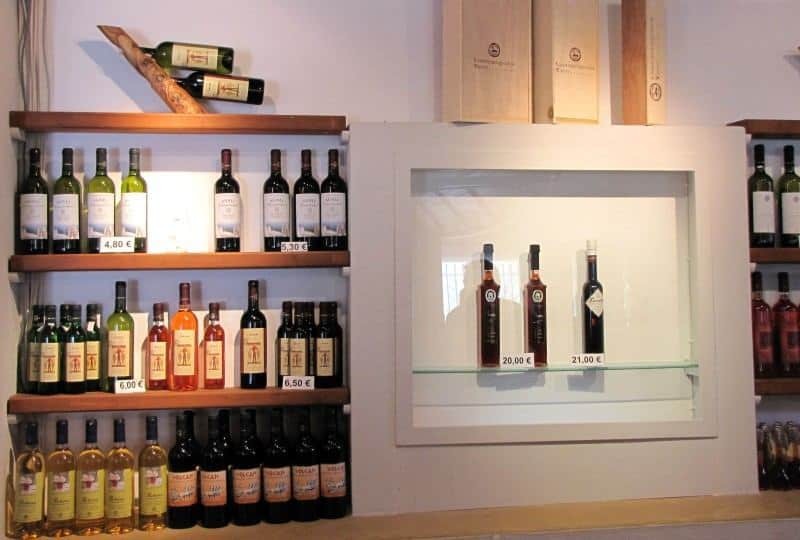 The visit to the Artemis Karamolegos winery is a complete wine experience, with the wine area in an old cellar, a beautiful outdoor patio, and a wine retail shop. 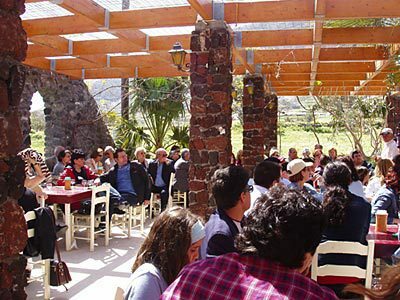 Visitors enjoy top-quality hospitality services and wine tours while the specialized staff of the winery offers guests a unique service. 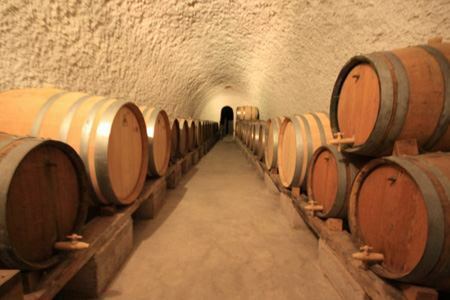 The Winery can be visited from April to October, from 11:00 to 20:00 daily. 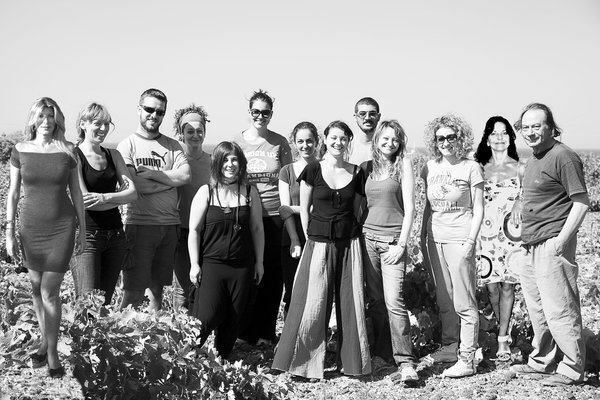 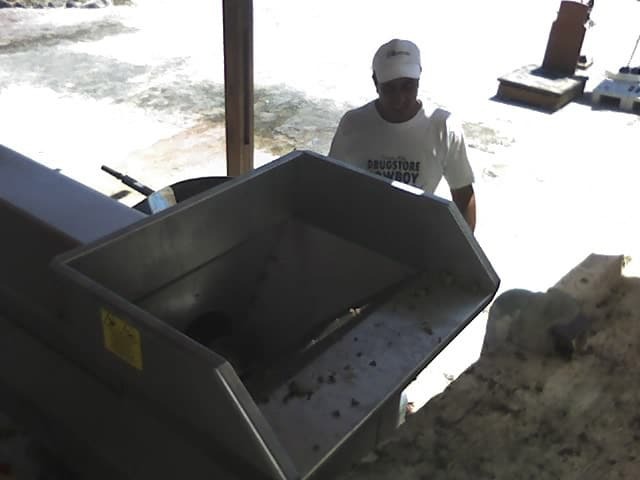 For the remaining months please come in contact with Artemis Karamolegos winery. 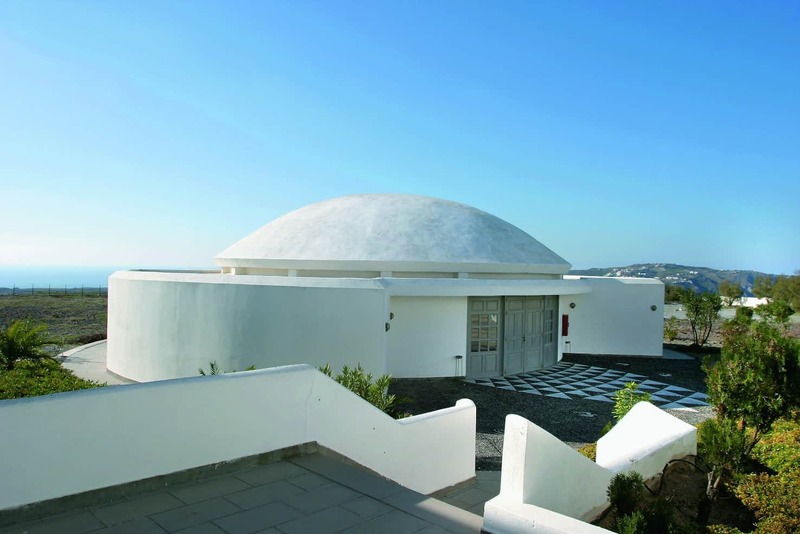 The modern winery Canava Roussos, housed in harmony with the architecture of the Santorini island. 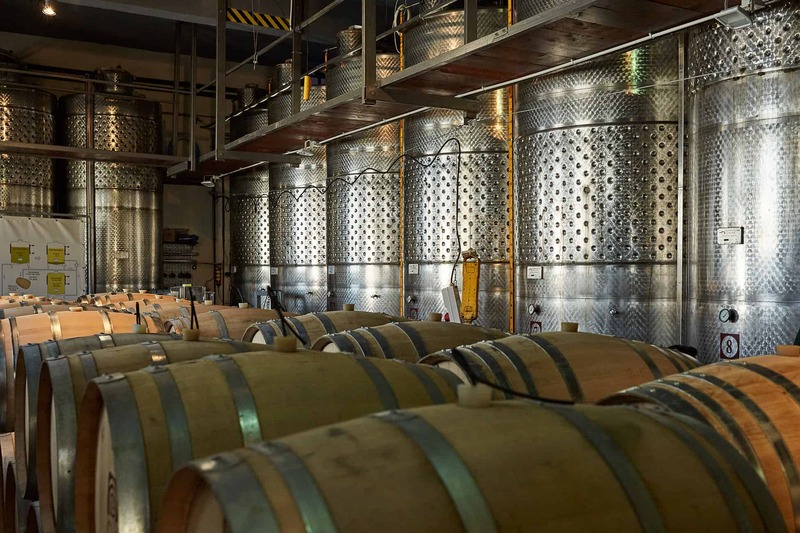 Canava Roussos is the birthplace of the new generation of wines that combine tradition and technology as evidenced by the stainless steel tanks, the other bottling equipment, and the many oak trees barrels. 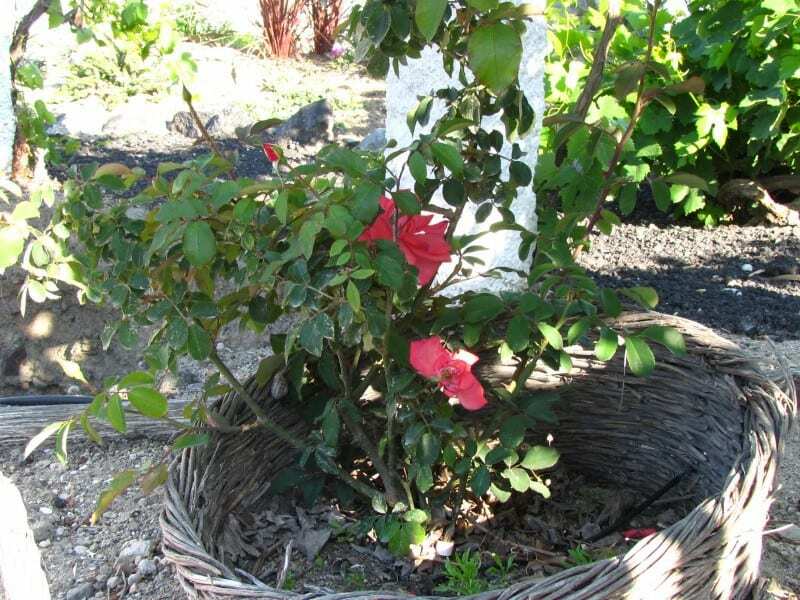 The Canava Roussos is open for public visits as long as you come in contact to set the time of visit, the number of visitors and other necessary information for your reservation. 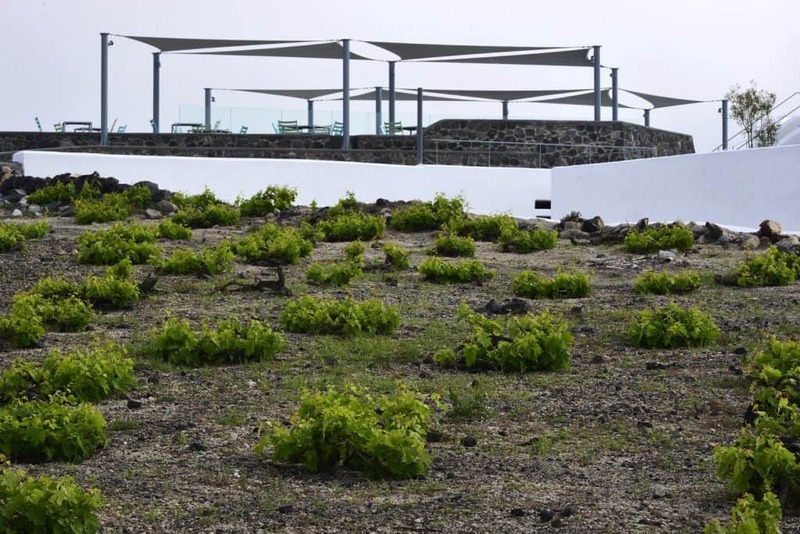 Surrounded by the volcanic slopes around it, the VSV winery does not hurry to be uncovered. 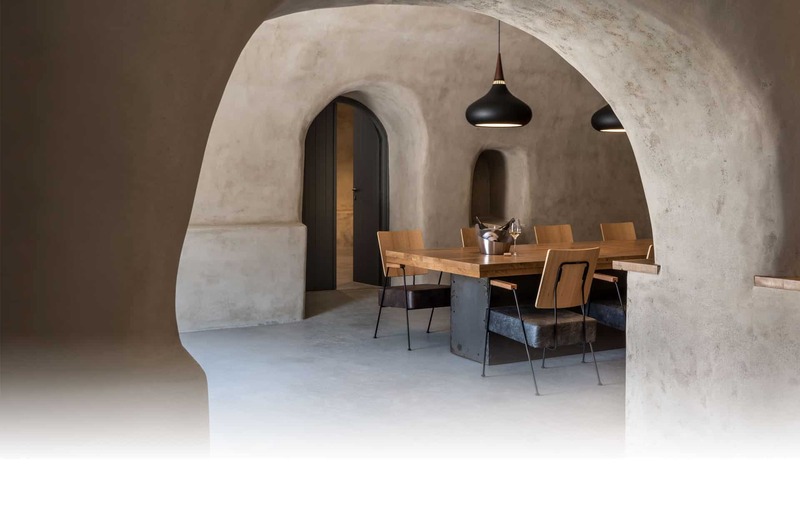 The building is in harmony with its natural surroundings, offering a special touch to local history. 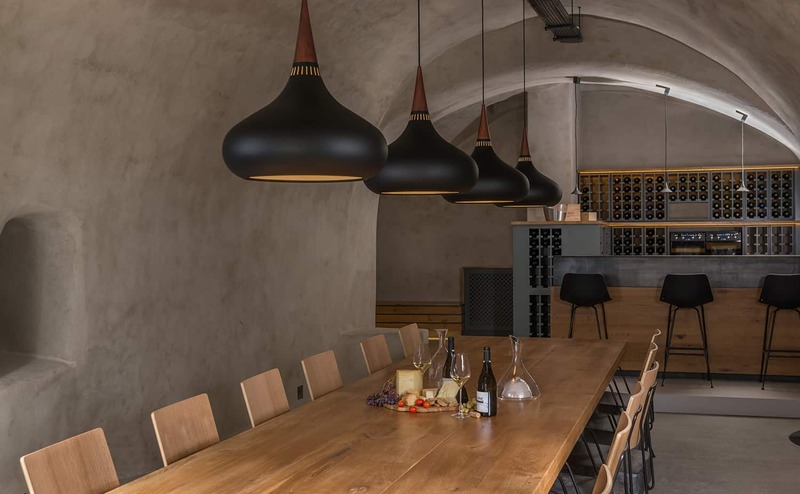 The VSV winery is open for public visits as long as you come in contact to set the time of visit, the number of visitors and other necessary information for your reservation. 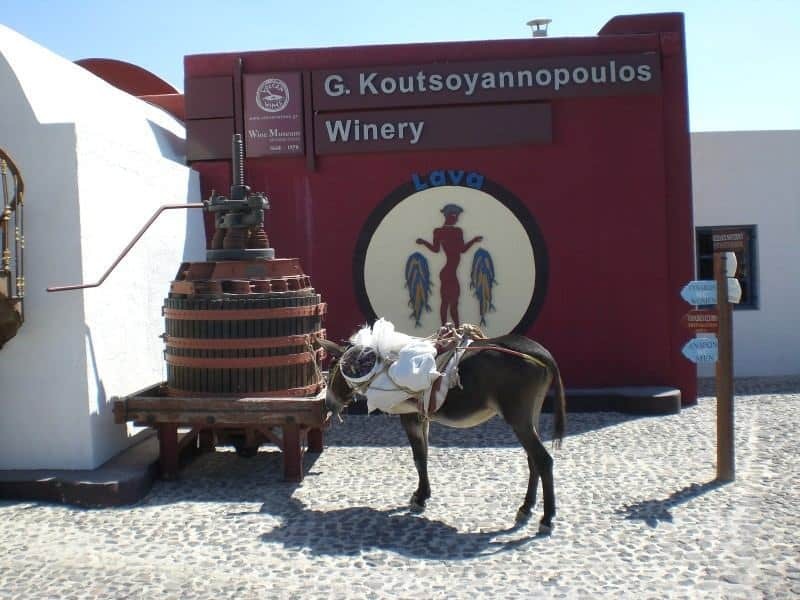 In the beautiful Santorini, the Koutsogiannopoulos Wine Museum has everything a visitor wants to know about vinification and how it occurs in one of the most unique and beautiful places on earth. 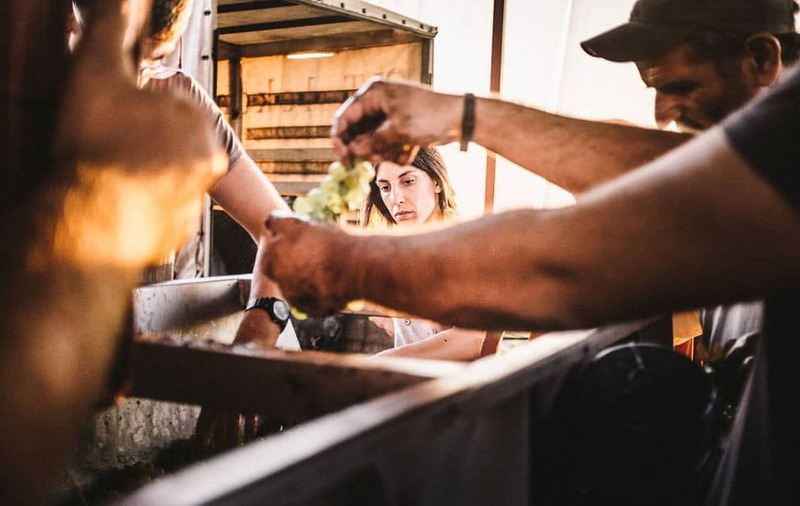 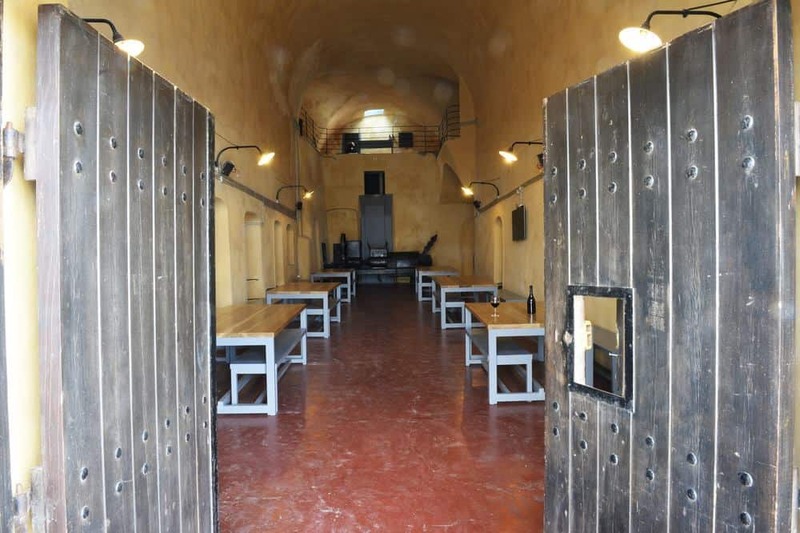 With the knowledge of the Koutsogiannopoulos family and historical exhibits, visitors will get a taste of the wine and the activities of the winemaker over the years to the modern times. 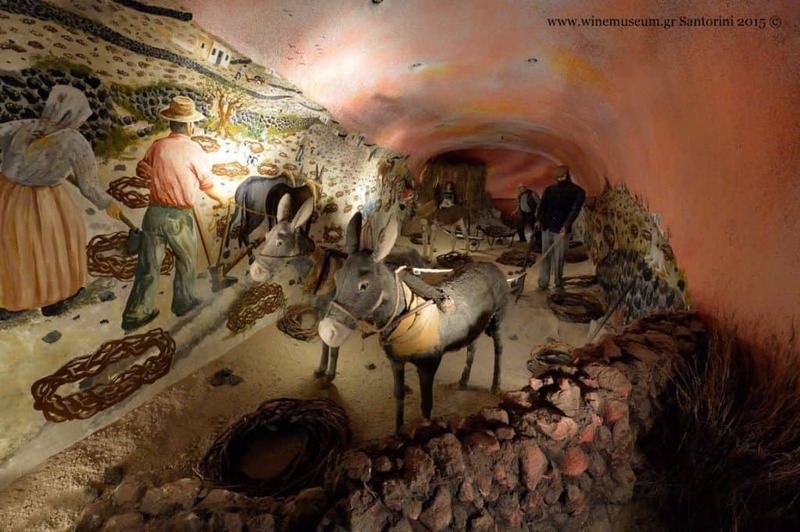 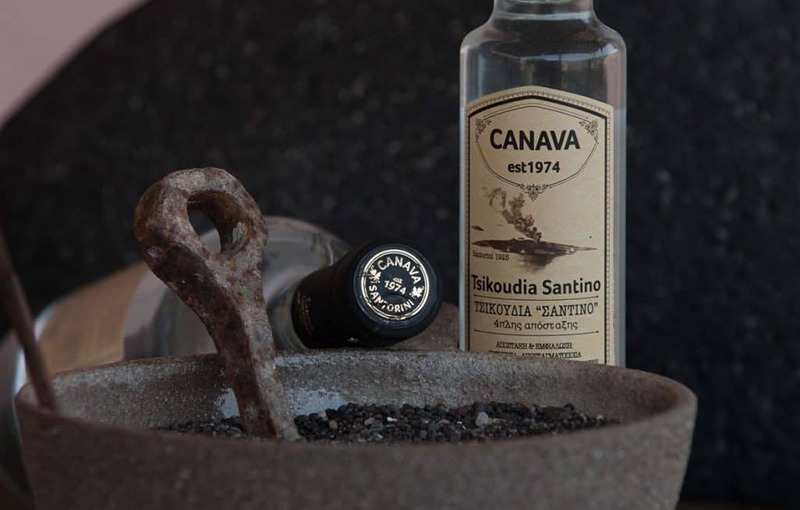 Canava Santorini Distillery Museum was founded in 1974 in Santorini by Evangelos Lygnos. 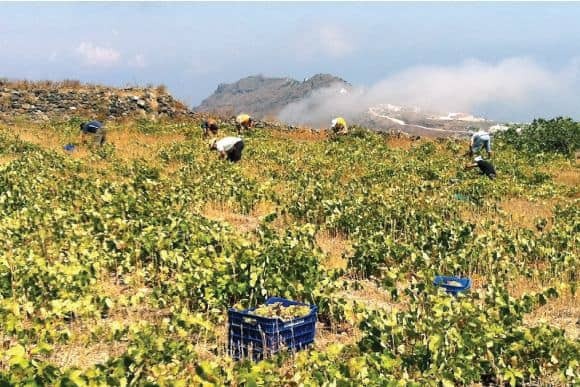 Today, his son Lucas Lygnos continues to produce the fine Canava Santorini products with the same principles and the same local ingredients. 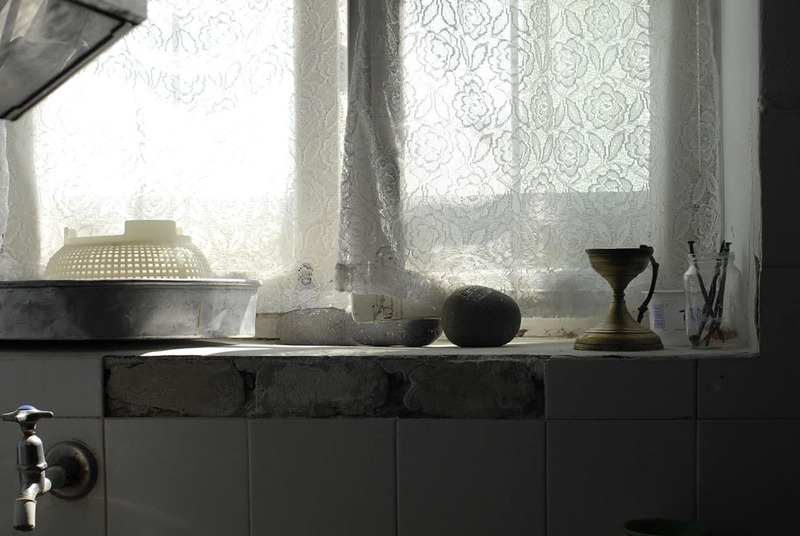 The same recipes are inherited from generation to generation and are still used. 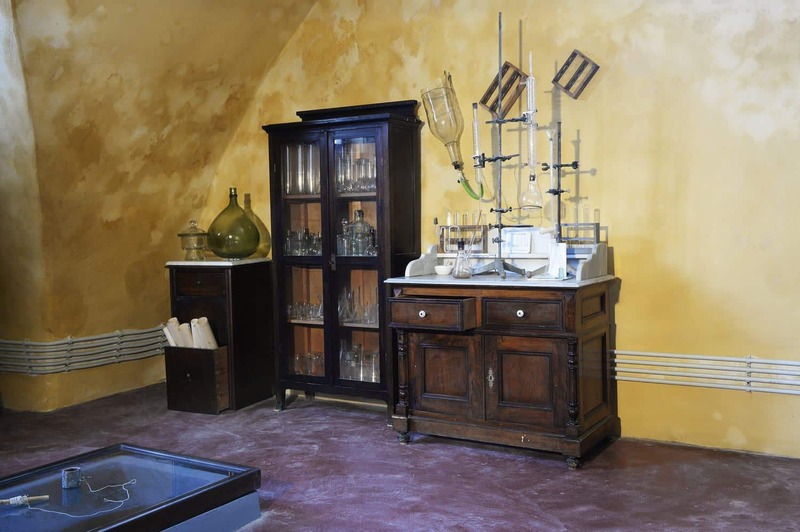 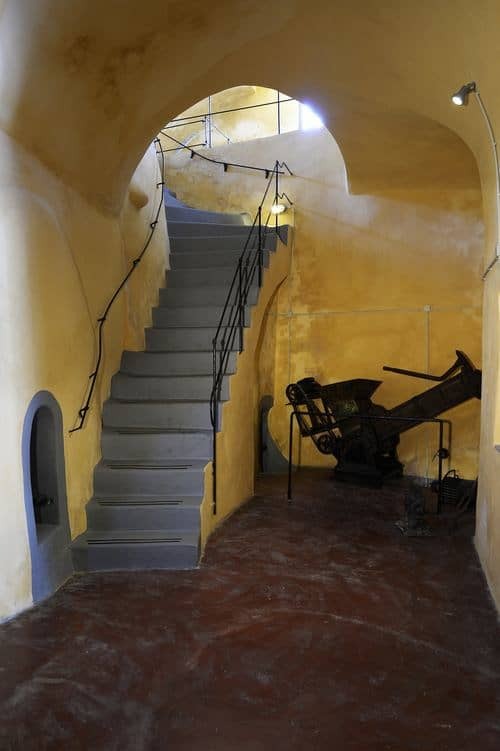 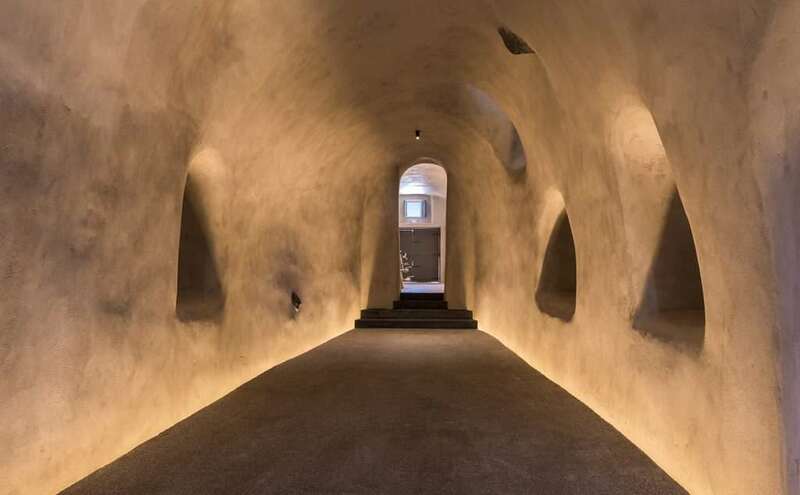 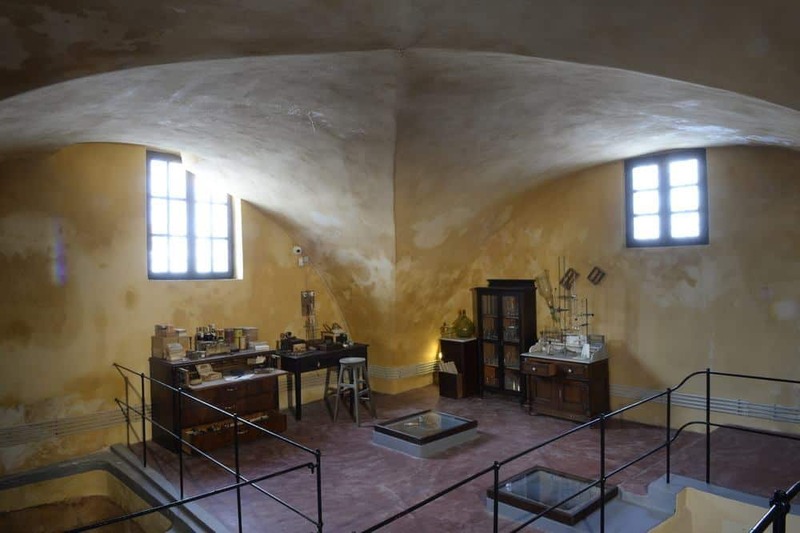 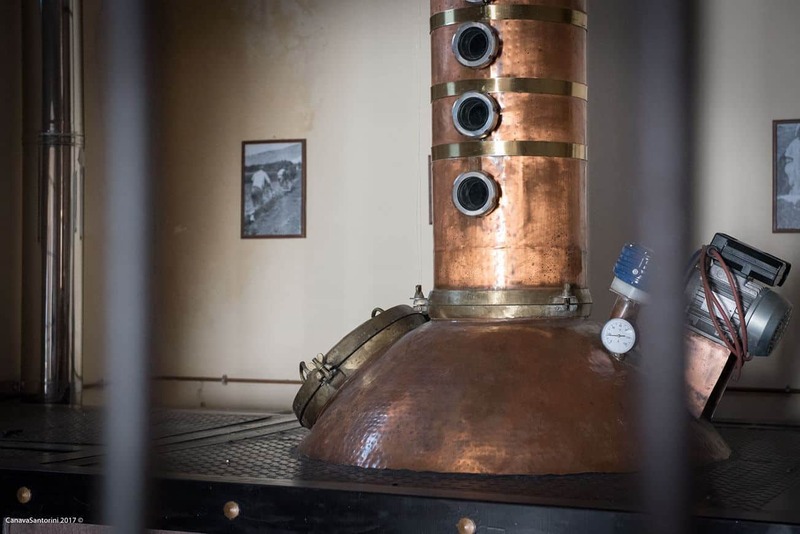 The Canava Santorini Distillery Museum has moved to its current location in 2012. 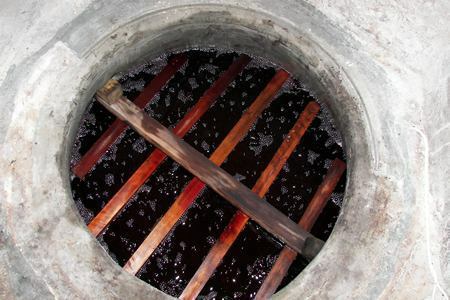 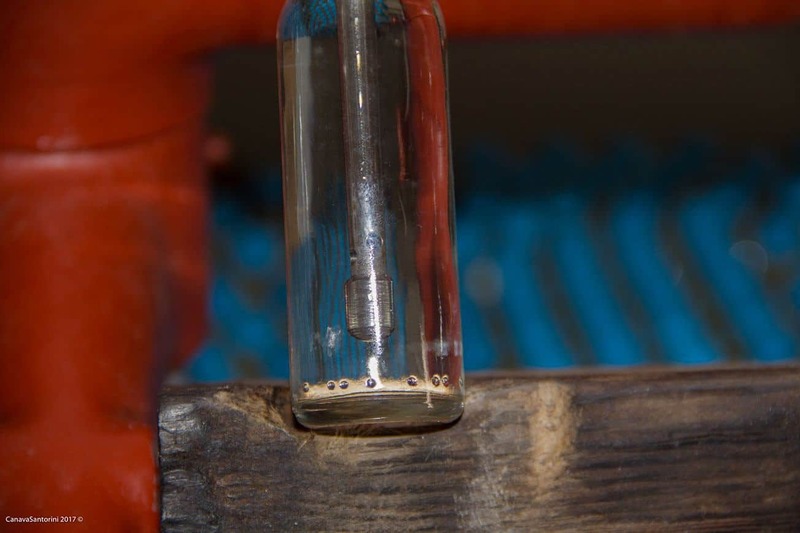 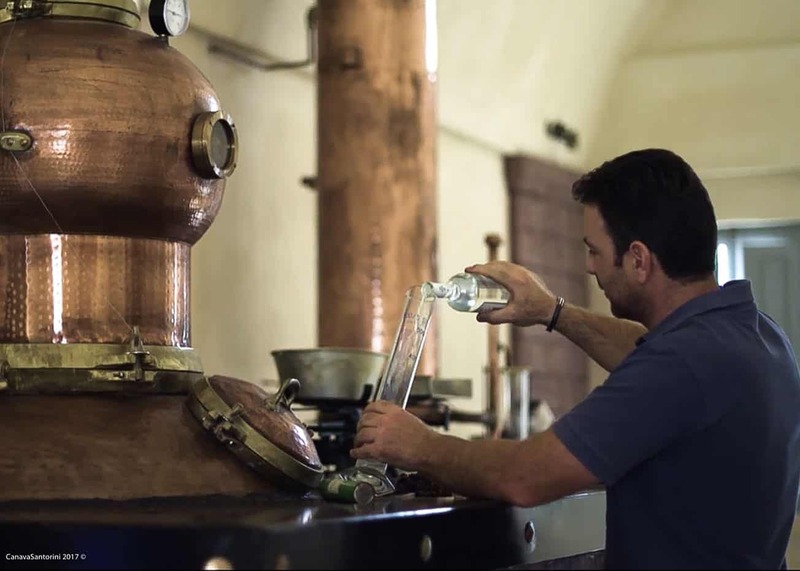 Although its production line meets the highest modern technological criteria, distillation methods remain traditional. 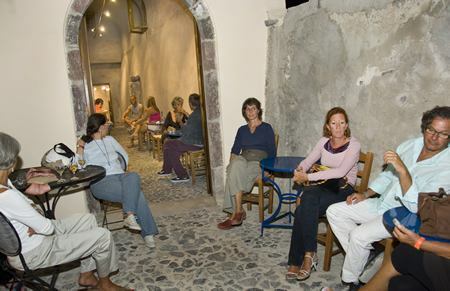 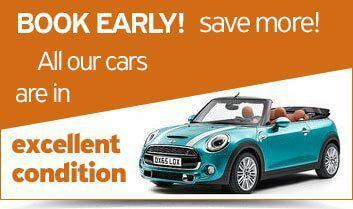 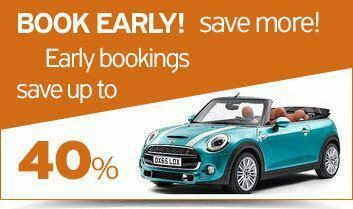 From May, visiting hours: 10:00 – 18:00, Monday to Sunday.